Citizens of Lebanon used to look out their windows greeted by the sight of the sky blue Mediterranean. Now, their balconies depict a very different view: a massive heap of trash piled up rising upon Mediterranean. Since 2015, Lebanon has been tackling a country-wide trash crisis. 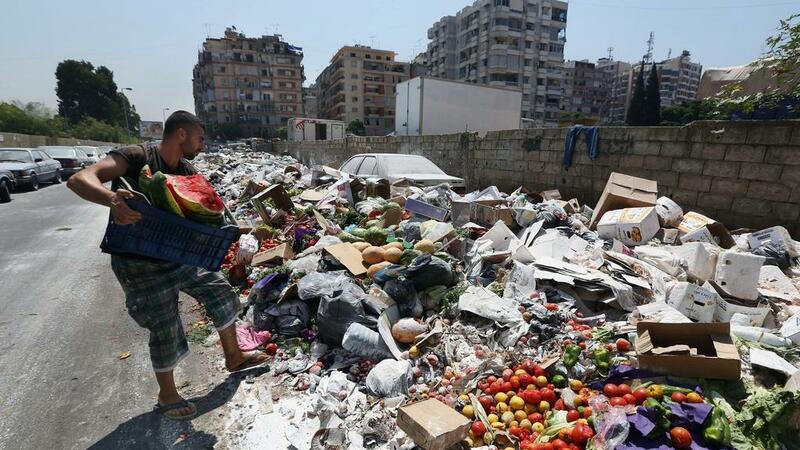 Following the failure to replace a huge landfill site that closed down in 2015, dumping and burning of trash along the streets of Lebanon became more and more widespread. Movements began spreading calling for the government to implement some solutions to clean up the country’s massive amount of trash. Movements led by the grassroots organization ‘You Stink’ were held throughout the summer of 2015, peaking in the month of August. The continued protests of tens of thousands of Lebanese forced the government into deploying military forces to counter it. Months after, heaps of trash and rubbish continue to fester, leaving politicians desperately attempting to discover a solution to a huge problem. It slowly became increasingly clear that the government system in place was having trouble advocating for its citizens’ basic needs. However, the situation in Lebanon has forced environmental organizations to discover much needed solutions for the country with a size a Connecticut, slowly transforming the country in a ‘playground’ for environmental innovation. Previous article Are the Parkland Kids Fair Game? Should Radio Stations Stop Playing “Baby, It’s Cold Outside” This Holiday Season?